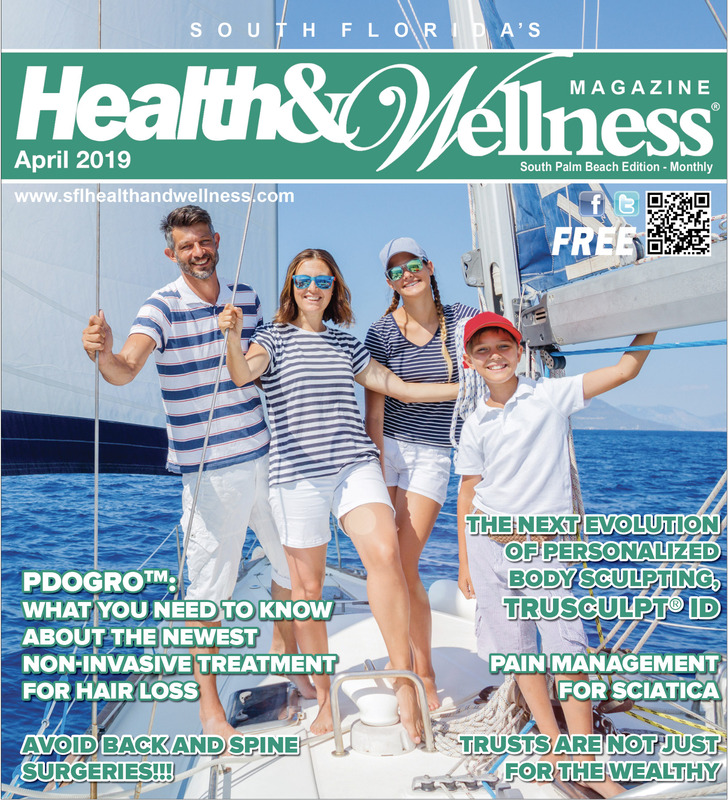 South Florida’s Health & Wellness Magazine is the most effective and affordable way to reach customers. 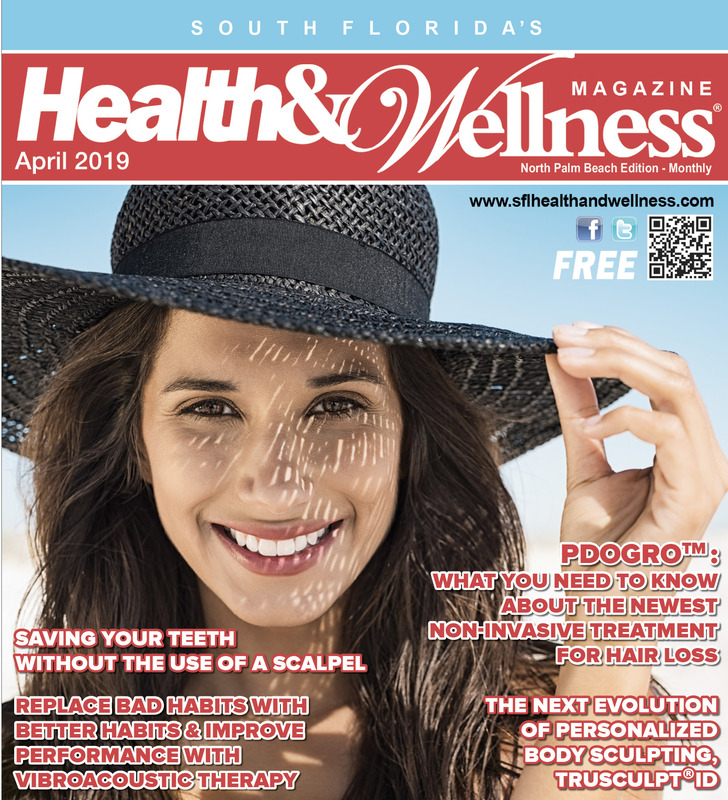 More than 45,000 copies are distributed every month at hospitals, health and wellness centers, shopping plazas, grocery stores and many other locations. Our sales staff is dedicated to serving you and helping you find ways to increase the effectiveness of your advertising. SouthFlorida’s Health and Wellness Magazine inhouse graphic design department can create a classy, eye-catching advertisement at no extra cost! If you have any questions, please contact your advertising consultant today.